In 2010 and again in 2013, South Korea-based Hankook Tires recalled tens of thousands of dangerous tires. 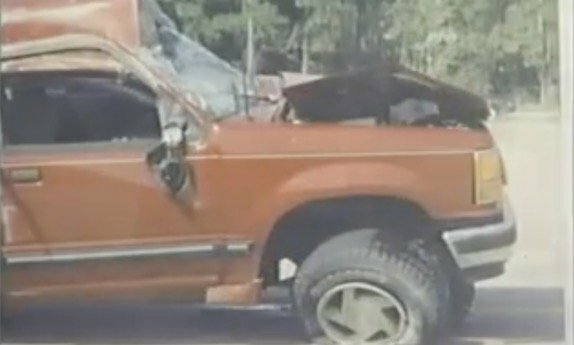 Both times, the company admitted that the tires fell well below acceptable safety standards. Some were prone to premature wear, and some were prone to sudden tread separation. The manufacturer is directly responsible for both these kinds of defects. Product weaknesses like these, especially in something vital like an automobile tire, often cause serious injuries. 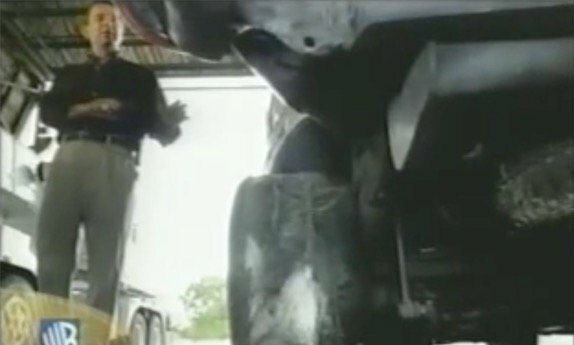 The experienced tire defect attorneys at Halpern, Santos & Pinkert routinely handle defective tire cases. Our lawyers know how to quickly investigate the facts of an accident and accurately determine a cause. Then, we formulate a plan of action and begin executing it straightaway. Whether the case settles quickly or goes all the way to trial, we are all-in for the long haul. Most modern tires were designed in the 1990s, although some of these designs have been extensively modified. Back then, most people drove lightweight passenger cars and light trucks. Today, many people drive large SUVs, pickup trucks, and crossover vehicles. 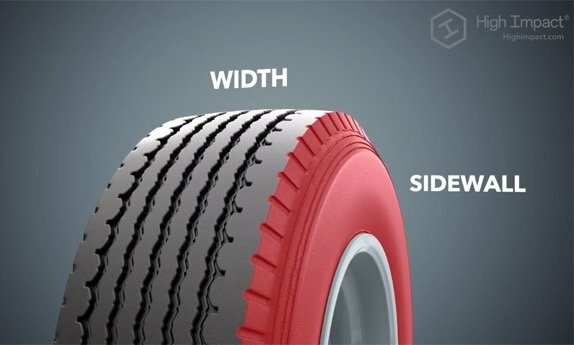 Updates to existing tires, like additional sidewall adhesive, may not be enough to handle the additional weight. As a result, the tire’s usable life may be much shorter than the declaration on the packaging. Over time, the tire simply breaks down. Tread separation is a frequent problem as well. According to some accounts, defective treads on Hankook and other tires almost literally peel like bananas. Even slight separation usually leads to loss of control and rollover accidents. In a civil lawsuit, the plaintiff must establish facts by a preponderance of the evidence (more likely than not). In product defect cases, negligence or carelessness is not relevant. The only issues of concern are defect and cause. The physical evidence usually establishes a tire defect. If the physical evidence is gone, circumstantial evidence is admissible to establish defect. Since the burden of proof is so low in product defect cases, this evidence is usually more than sufficient. Such circumstantial evidence could include product recalls. In most states, jurors may not consider subsequent remedial measures, like recalls, for anything other than cause. However, on a subconscious level, most jurors also consider recalls to be evidence of a defective product. An attorney must also partner with outside experts on issues like defect and cause. In some jurisdictions, such testimony is mandatory. Even if it is technically optional, most jurors expect to hear such testimony. Furthermore, the manufacturer almost always calls its own experts to testify about product safety. So, if nothing else, the victim/plaintiff must rebut this evidence.  Rules concerning expert witness qualifications also vary by jurisdiction. Some are quite permissive in this area, while others are much more demanding. Your story is usually the most important part of a product defect case. 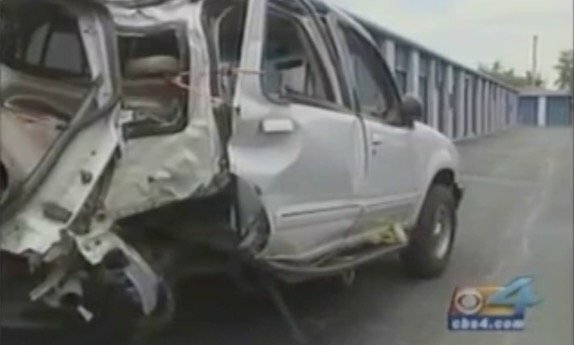 The jury needs to hear how the collision occurred and how it affected your family’s life. No outside expert can possibly tell a story that’s so simple and yet so compelling. Defective tire crashes usually cause serious injuries. For a free consultation with an experienced tire defect attorney, contact Halpern, Santos & Pinkert, P.A.